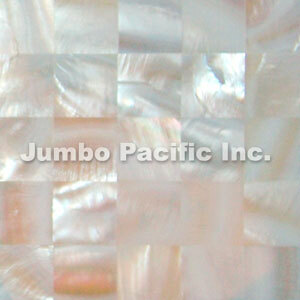 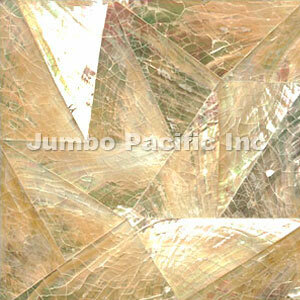 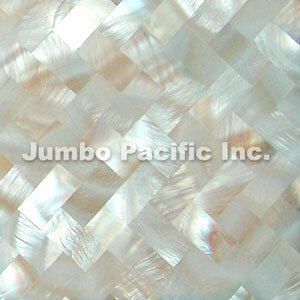 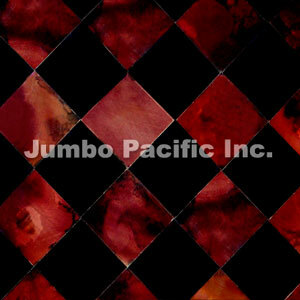 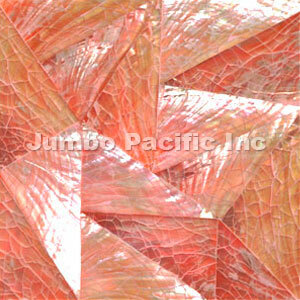 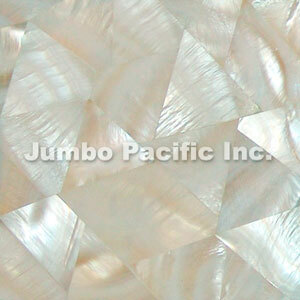 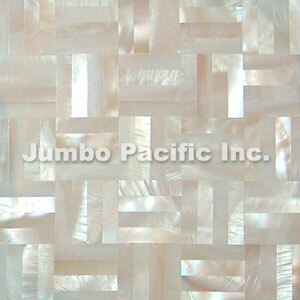 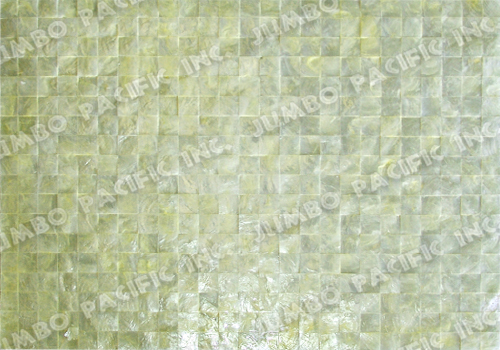 Shell tiles and walling panels wide collections of special designs with affordable prices. 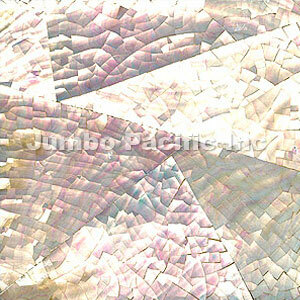 Each dimensions, colors, backing material, shell components used are processed carefully into top quality shell tiles and shell panels for best decorations in your home especially in kitchen, bathroom, living room or every where in your home as decoration. 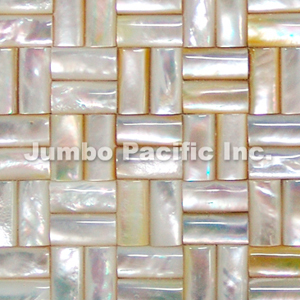 Customers can select their own shells to be used and designs or pattern how is shells being cut and attach, also for the type of backing YOU want.